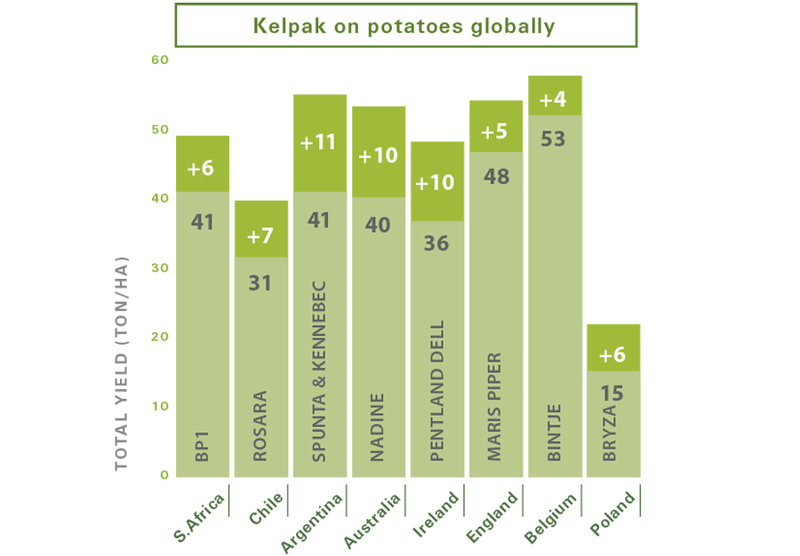 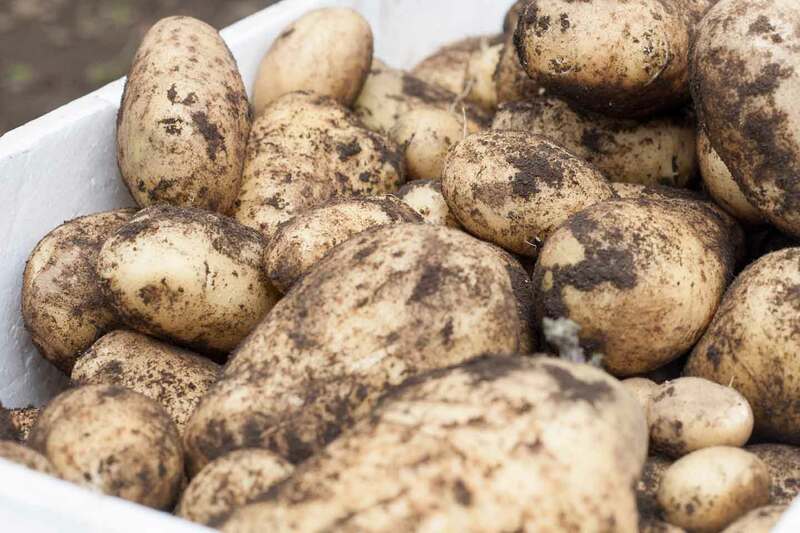 Treat seed potatoes with a 0.5% Kelpak solution before planting. 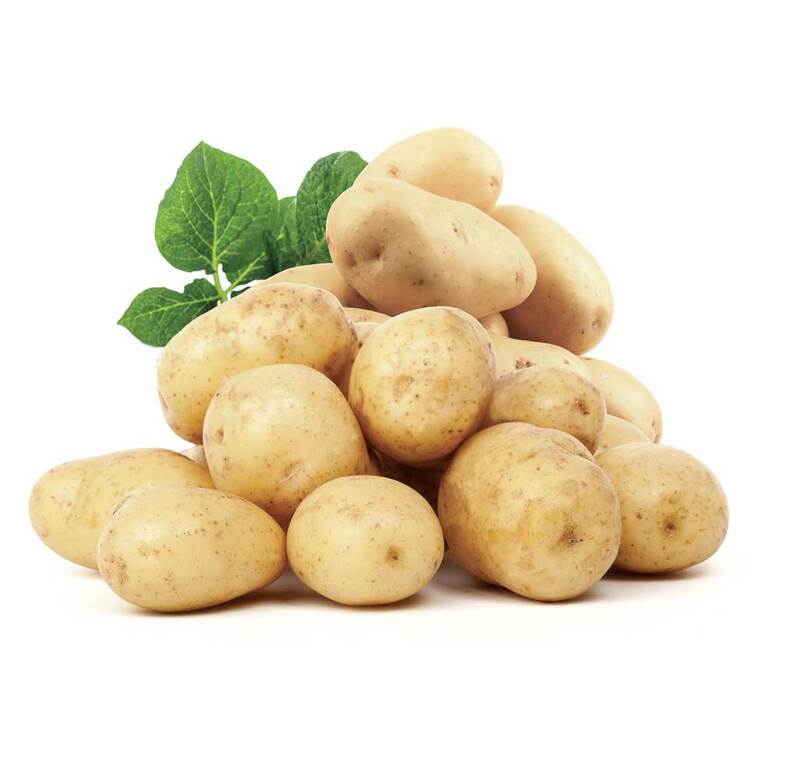 Spray seed potatoes in plant furrow with planter at a rate of 1L/ha. 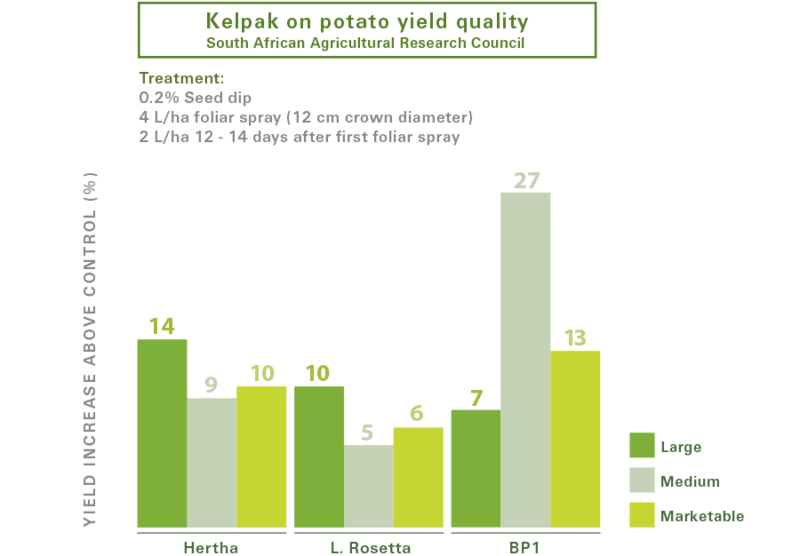 3L/ha 21 to 28 days after germination and repeat the foliar application 10 to 14 days later at a rate of 2L/ha.